Welcoming. High-quality. An enduring investment. These should be the hallmark characteristics of your property. 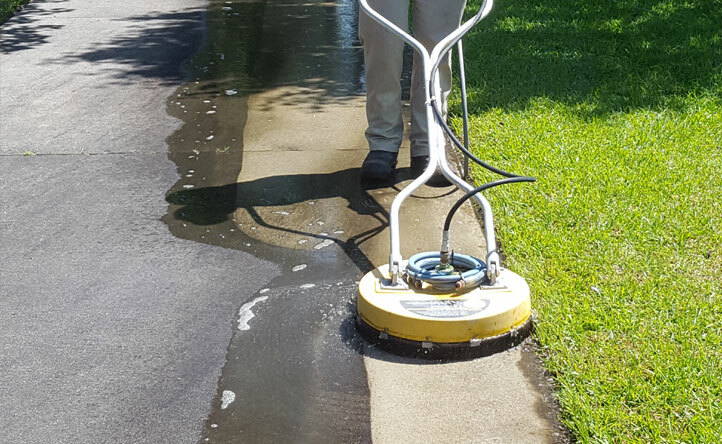 With soft washing solutions from HydroPlus Power Washing, you can meet every goal. 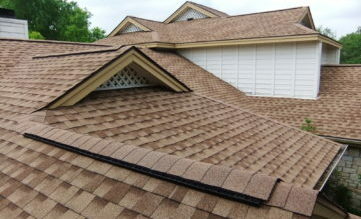 Any home in the Greenville, North Carolina area is dealing with its fair share of issues from mother nature. 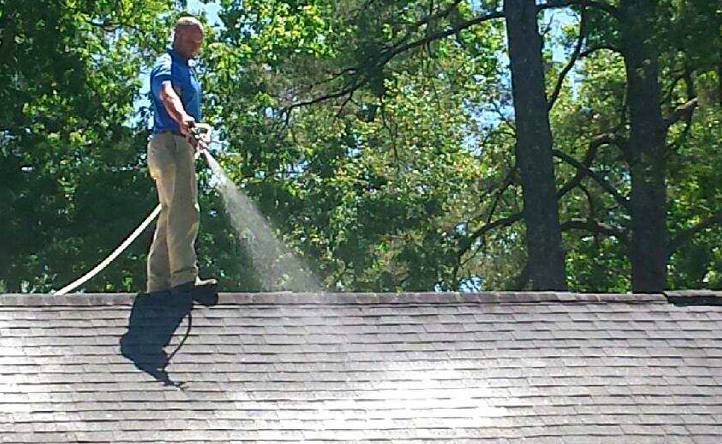 Our temperate and humid climate is ideal for mold, which clings to your exterior as dark spots or streaks. 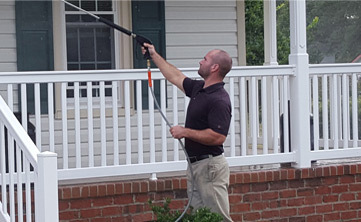 Power washing and your home exterior don’t pair well together. 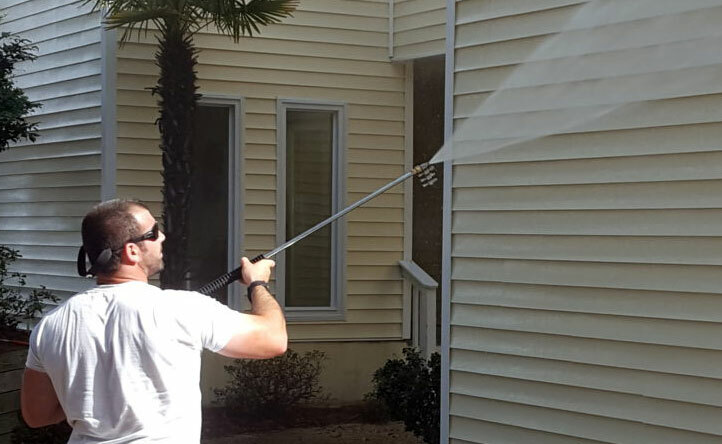 The force from a pressure washer is too much for your siding to bear - and the result can crack your exterior and cause water damage and even discoloration.